Visited by UN security staff 3 Dec.
Gravel with crushed stone. 4 craters repaired. Apron 3 x C130 if dry. 2. One day’s notice req’d for ATC. 3. Not yet UN cleared. 1. 80 MT landing weight limit. OCHA operations since 5 Dec.
ONLY one small set of steps. RW23 5700ft avbl from threshold. **SLOT ALLOCATION PROCEDURE. (see Above) Kandahar is now open for UN and ICRC flights. 1. Military now using 130.35 for ATC. Permission from Herat authorities required. 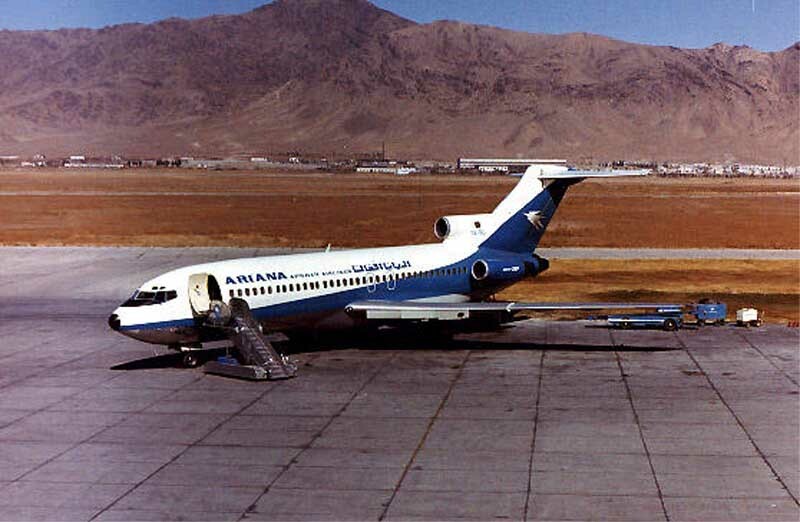 Copyright © 1999-2002, Ariana Afghan Airlines Co Ltd, All Rights Reserved.